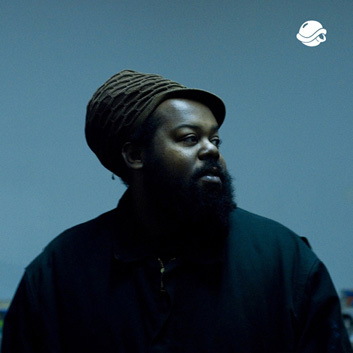 Ras G is a commanding force in Los Angeles and a classic example of what artistry is. Always pushing his production limits and bending his sound to a point that really make you believe he's from outer space. His live shows have a reputation of blowing out sound systems and shaking walls to the point of deterioration. A defining figure of a new movement while in a class/world all on his own.